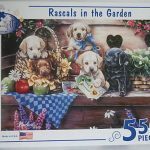 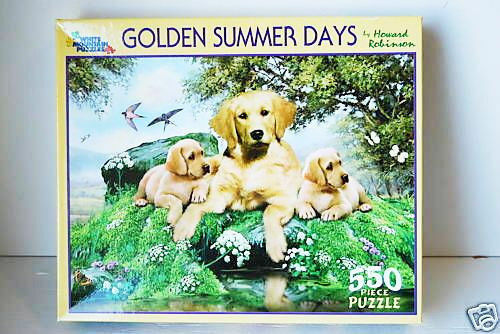 Lab Dogs Jigsaw Puzzle – This puzzle features a group of Yellow, black and chocolate Labradors being mischievous on the gardening table. 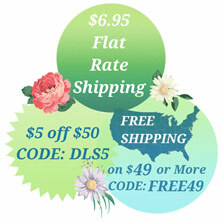 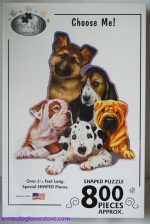 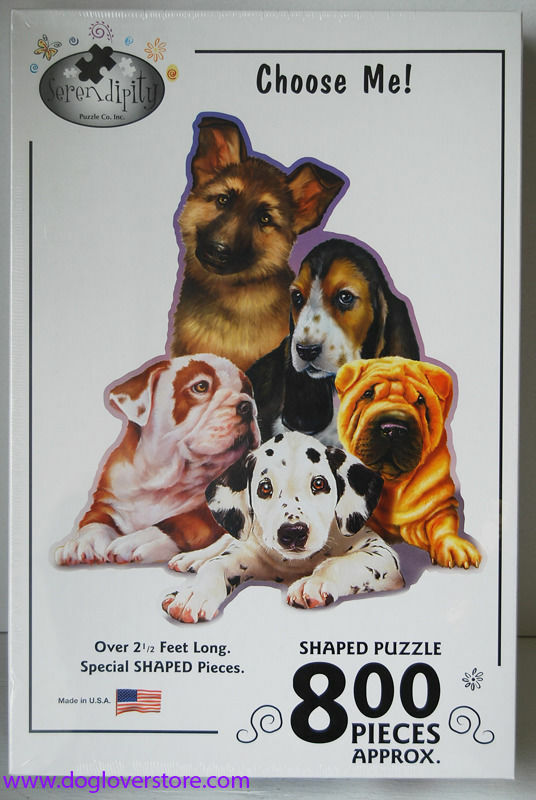 Puzzle measures approx. 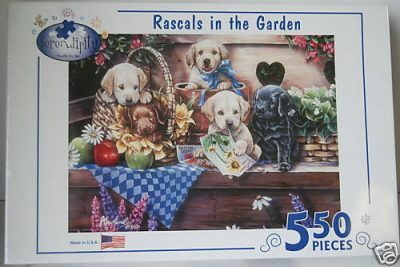 18 x 24 in.